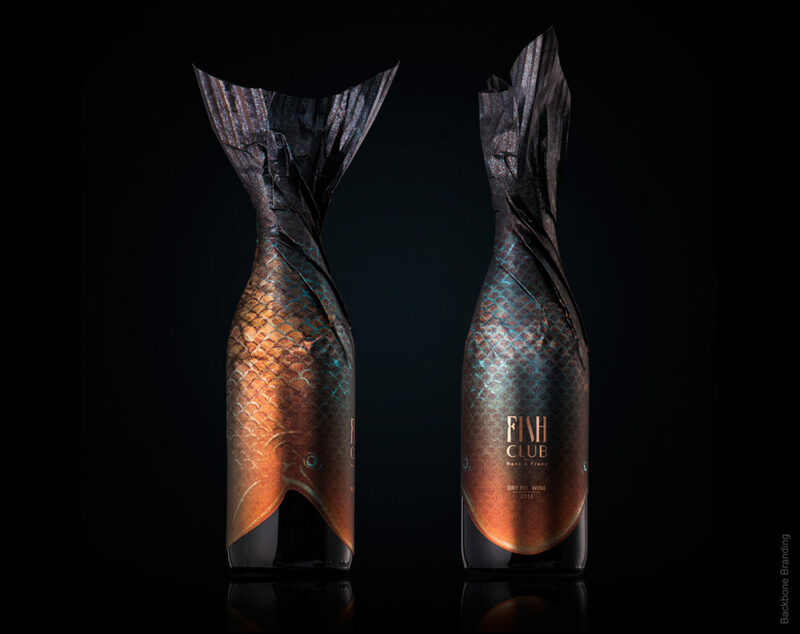 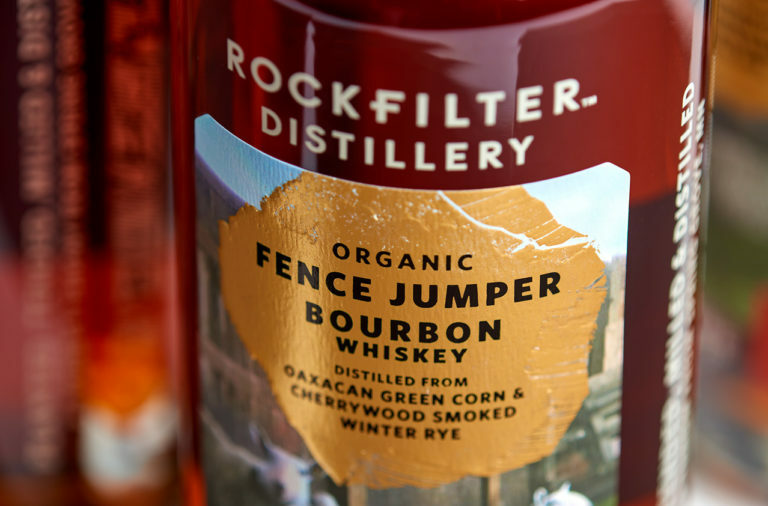 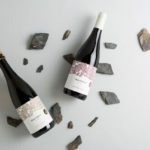 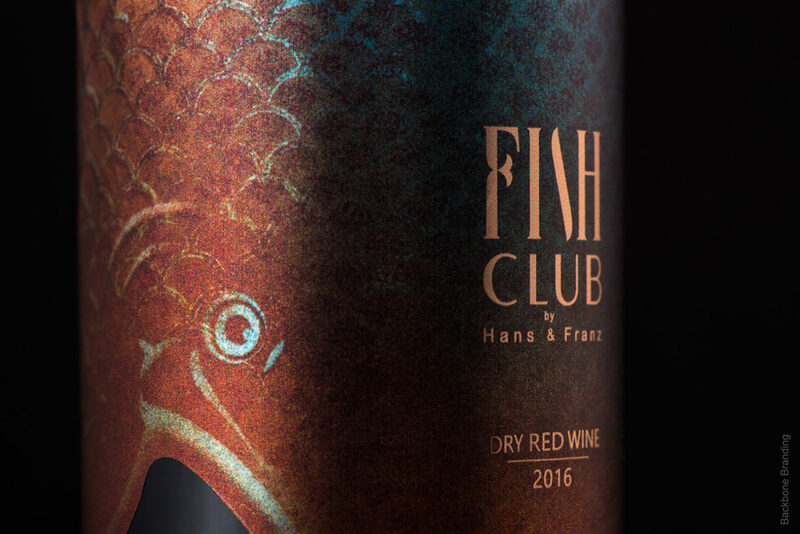 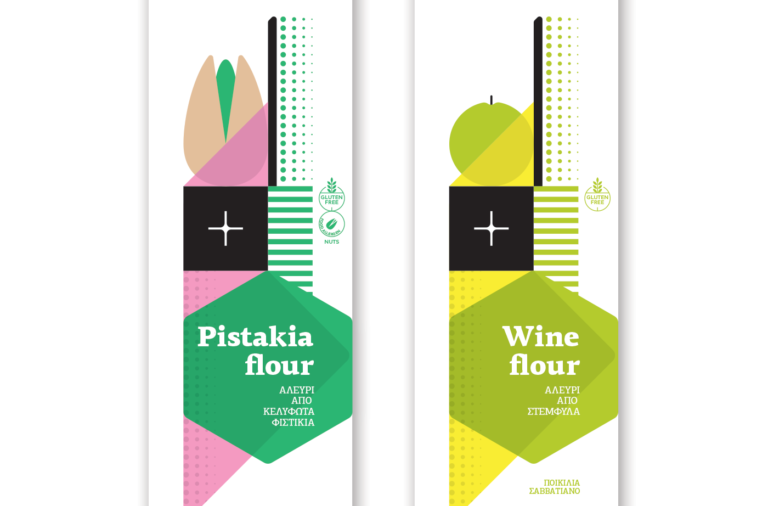 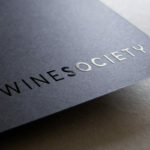 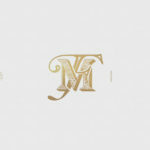 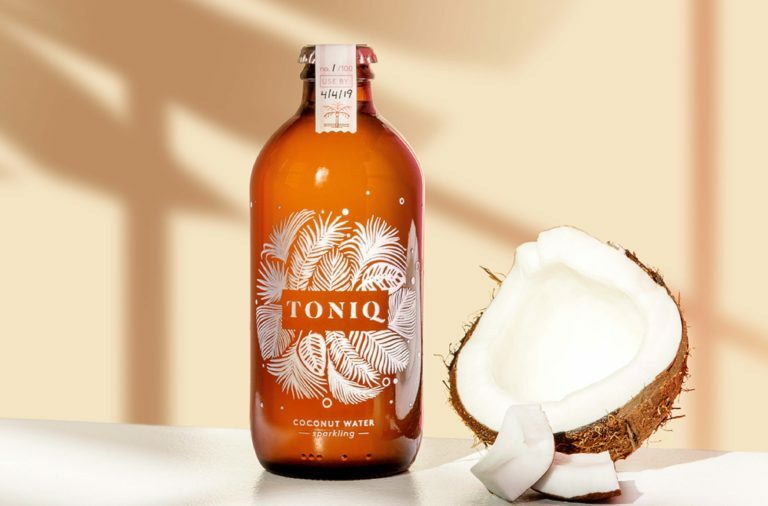 Designed for a restaurant also branded by Backbone Branding, Fish Club Wine is Fish Club’s in-house wine brand produced exclusively to go with their offerings. 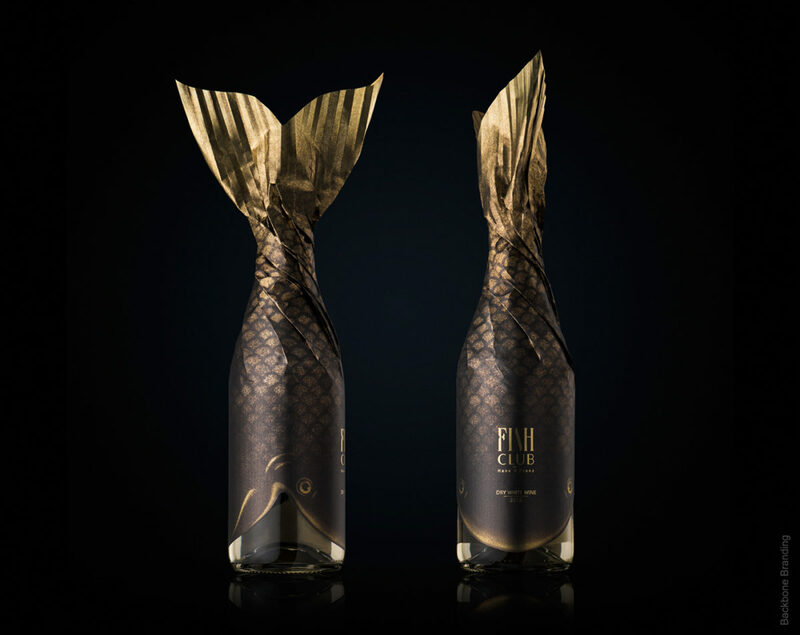 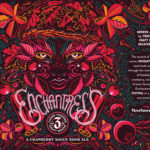 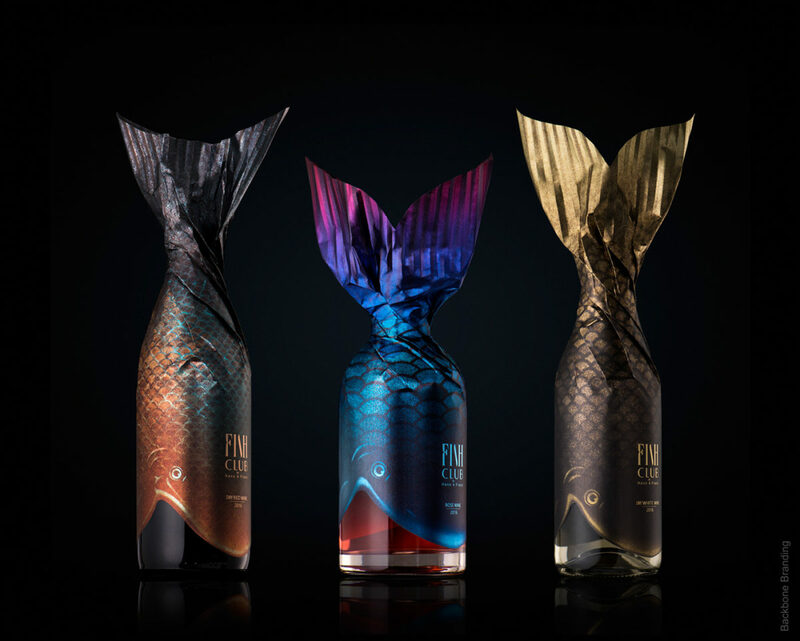 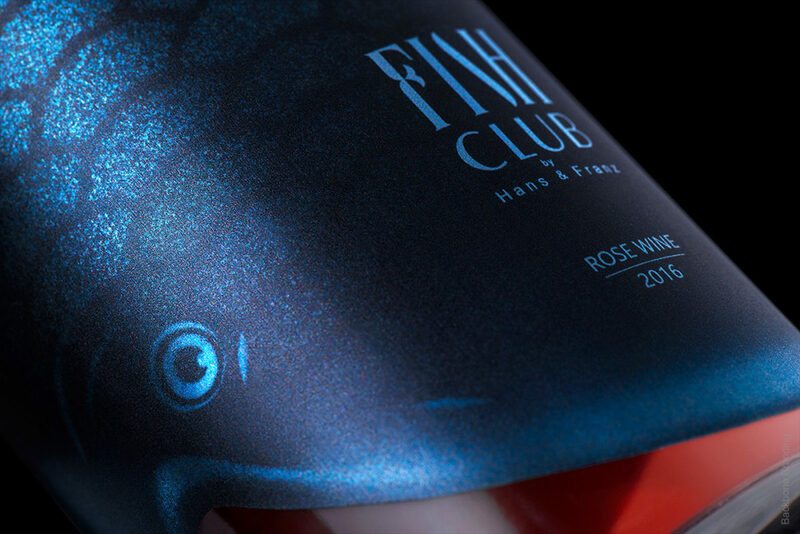 Their use of unique bottle sizes, metallic paper, and intentionally grainy print gives these whimsical, wine-devouring fish a sense of mystique and intrigue. 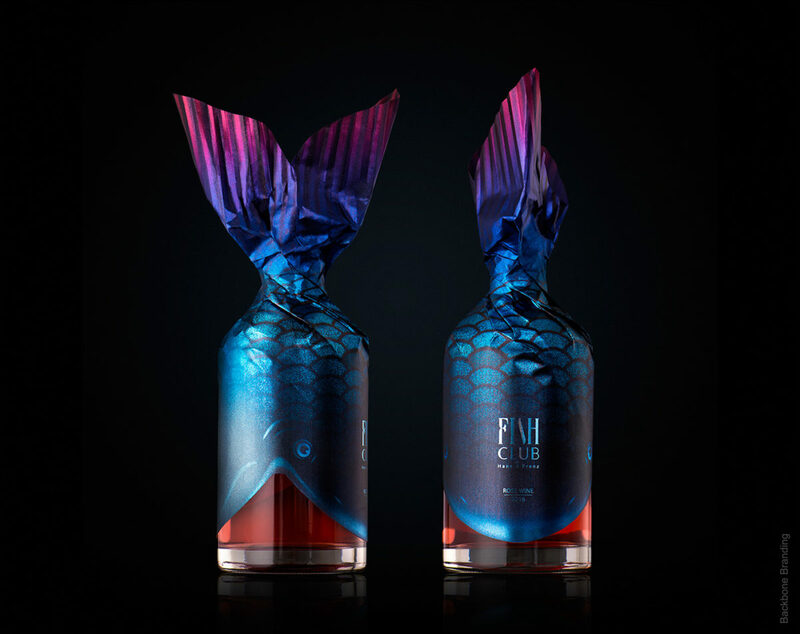 The bold, dark colors and the interactive element of pulling the fish away from the bottle doubles as a memorable moment and also a centerpiece to spark lively conversation. 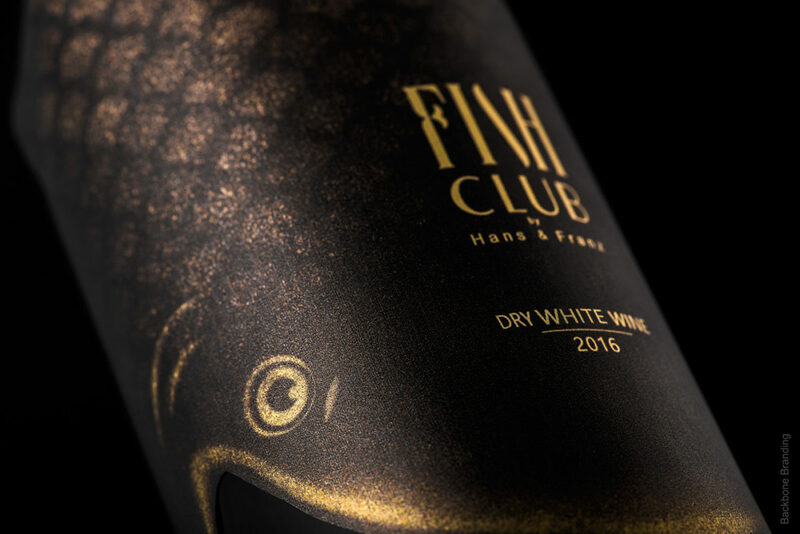 Fish Club Wine by Backbone Branding.